It’s no secret that Juventus are interested in Marco Asensio. But who isn’t? It’s claimed by Spanish media that Juventus will look to sign Real Madrid forward Marco Asensio. The Spain international was signed by Real Madrid in July 2015 from Mallorca for a fee of 3.5 million euros. The 22-year-old has a contract until 2023 with the club. The 22-year-old is considered to be one of the best forwards in Spain. Marco Asensio has represented Spain at Under-19 and Under-21 level, winning 29 caps and scoring 15 goals, before making his senior international debut in May 2016. As a member of Spain national football team, Asensio won 20 caps and he scored one goal. 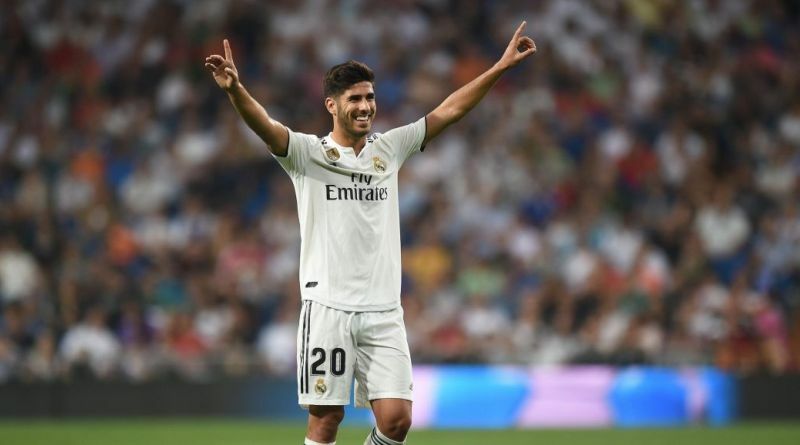 Massimiliano Allegri wants to sign a new forward and Marco Asensio is one of the names at the top of his wishlist. He is a long term admirer of Asensio and believes he can get the most out of the Spain international. Asensio would provide a good variety to Juventus’s attack. Real Madrid are not in a position where they need to sell and would like to keep hold of the forward, but right offer may force the club to consider a deal. Undoubtedly he would be a fantastic recruit for Juve. Juventus fans would certainly love to see him arrive at the club.